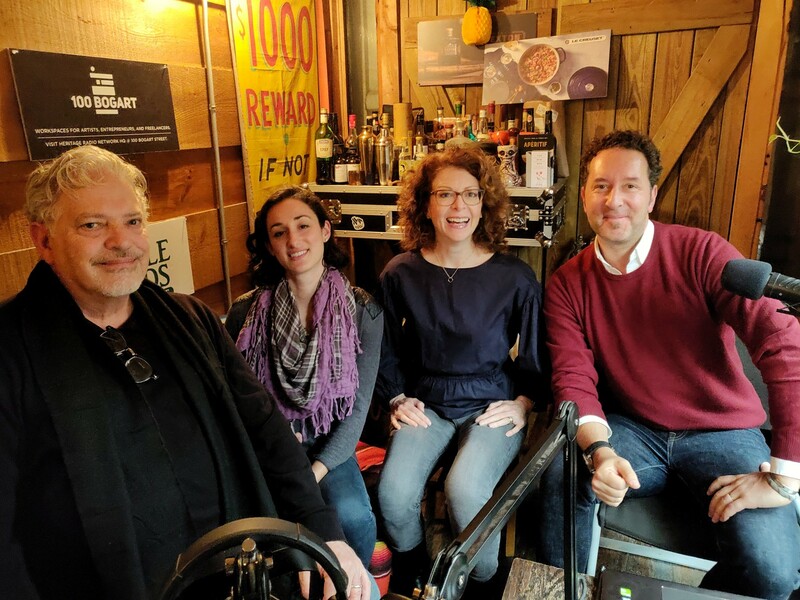 Hosts Mike Hewitt and Sarah Diehl welcome Rick DeMarco, COO of cult SOHO street cart turned multi-unit darling Calexico, and Kate Edwards, service expert, executive coach, and founder of hospitality consultancy Kate Edwards & Company. The discussion: The why, who and how of effective hospitality training. Recruit, Retain, Relax is powered by Simplecast.